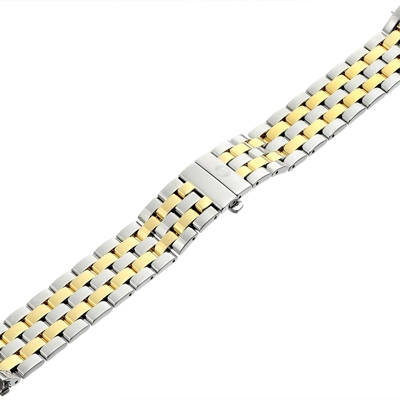 SKU: ms18ga235009. 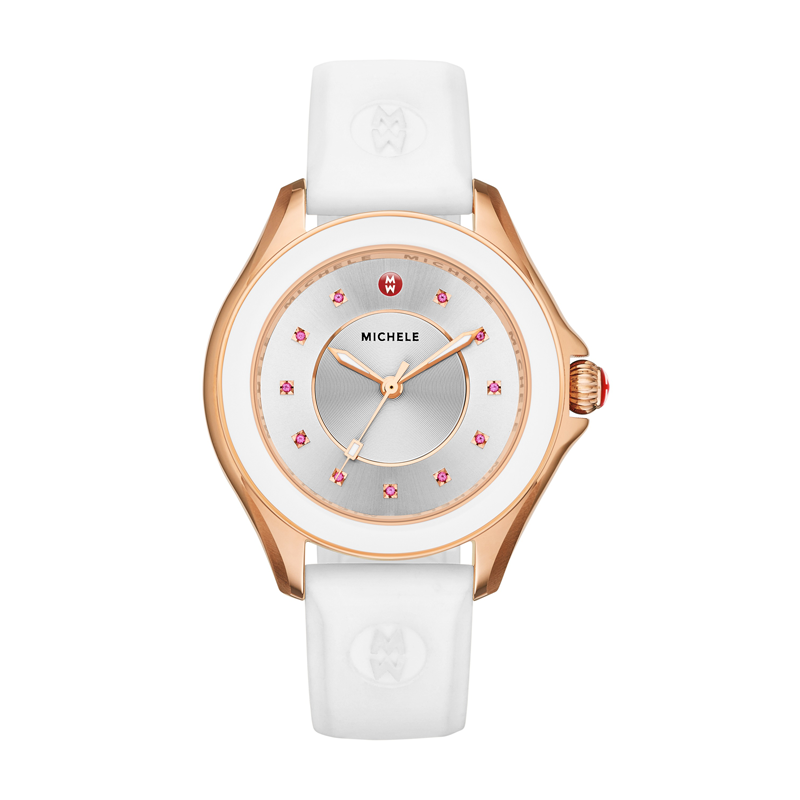 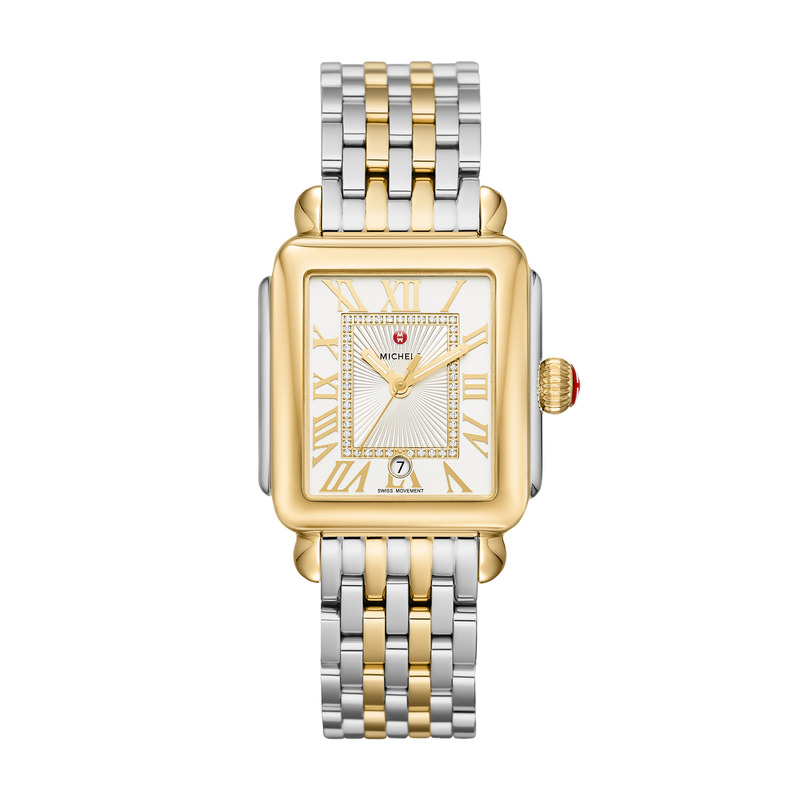 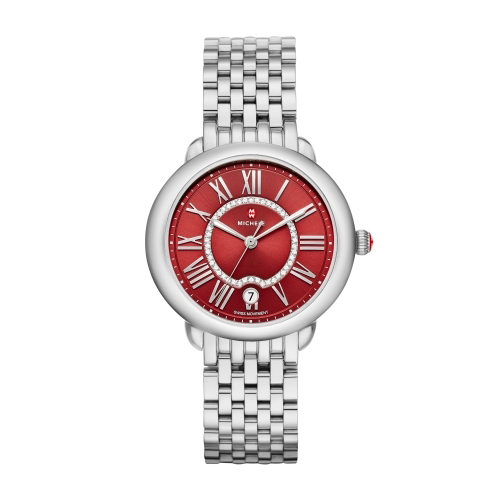 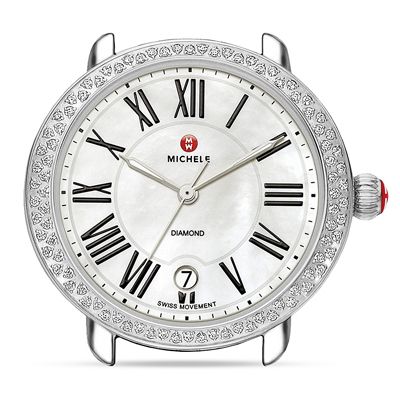 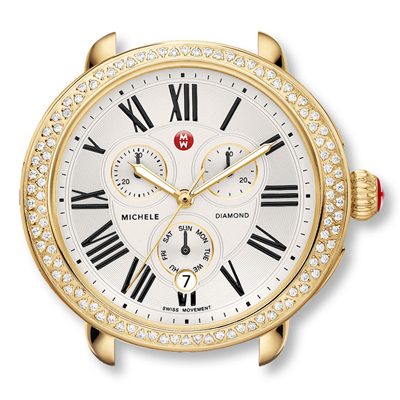 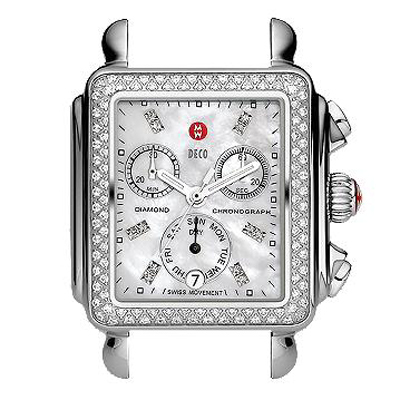 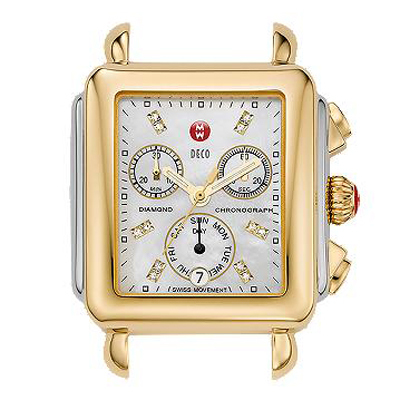 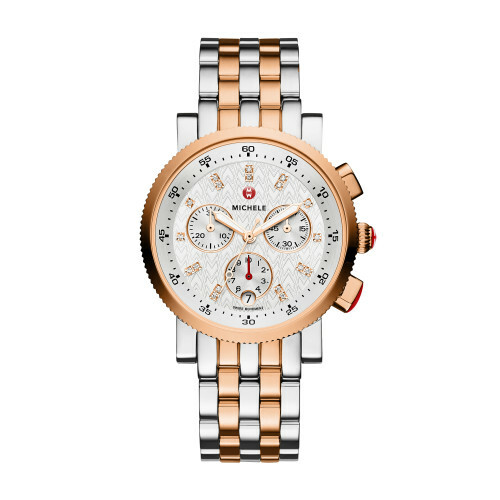 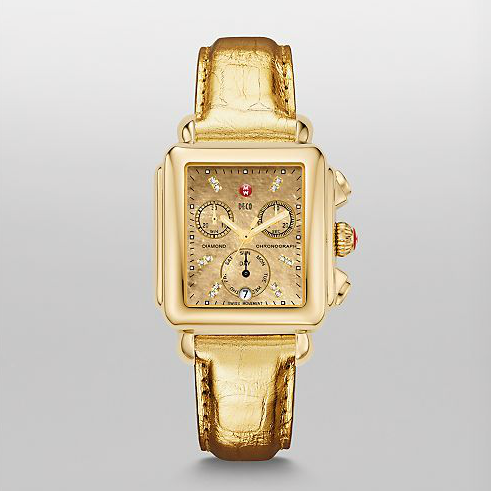 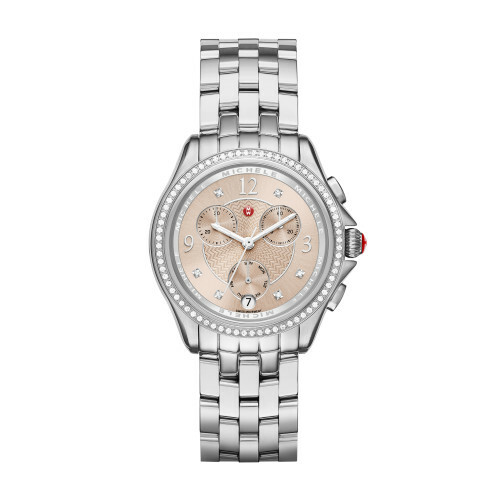 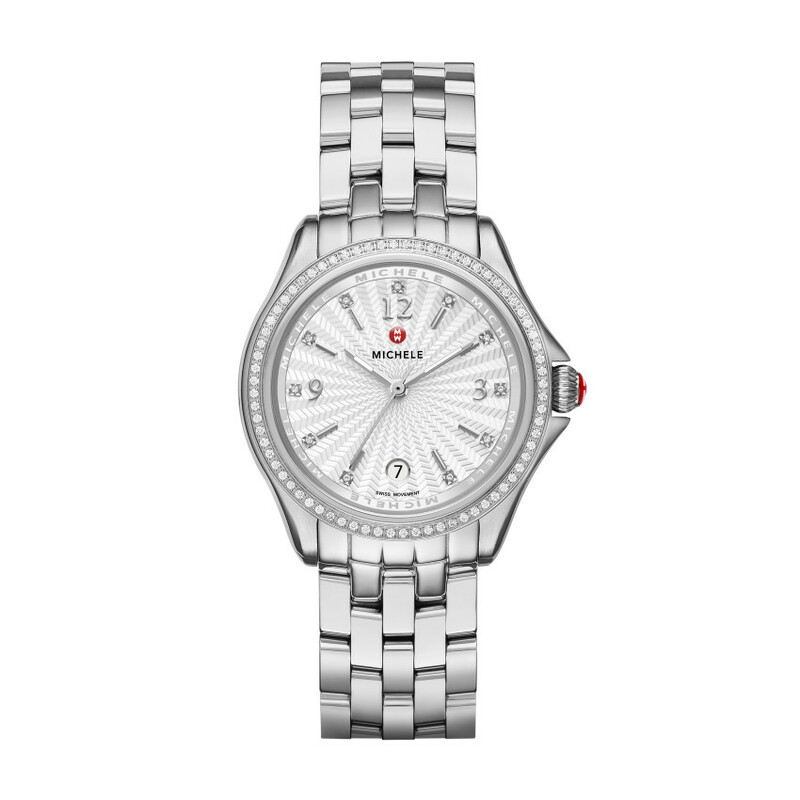 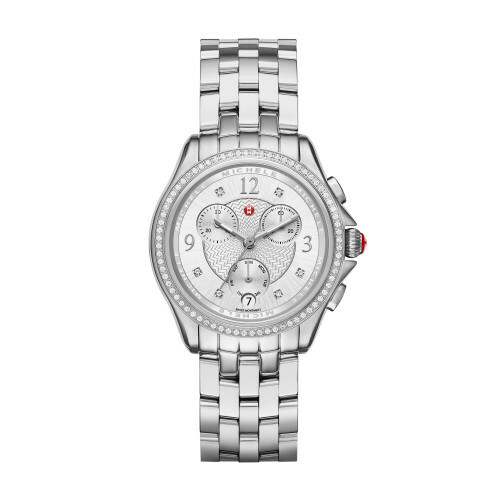 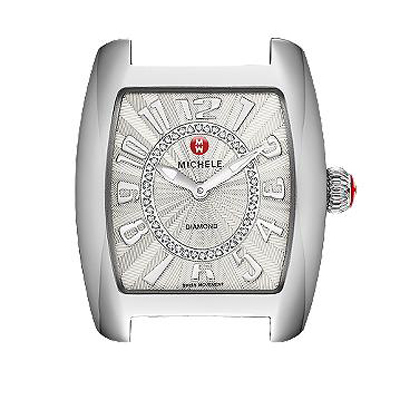 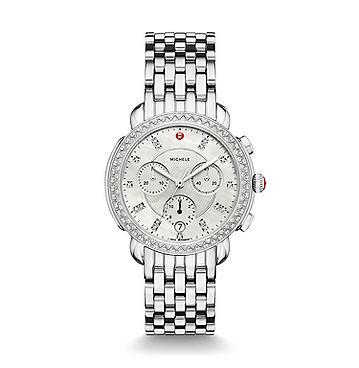 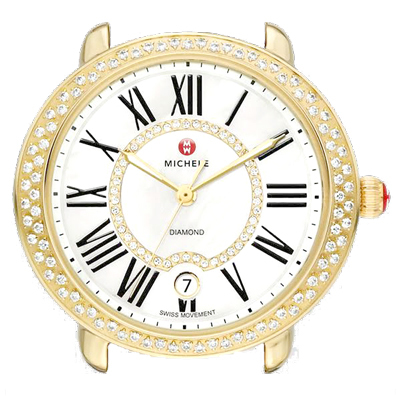 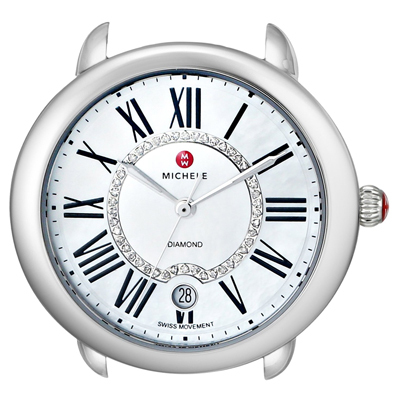 Categories: Michele, Watches, Women's. 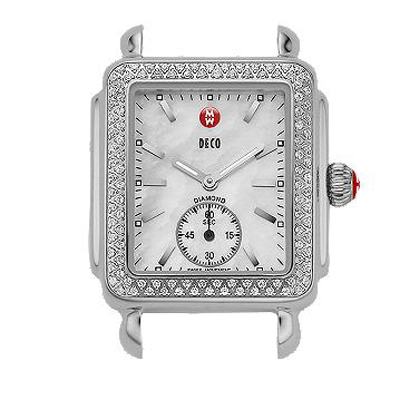 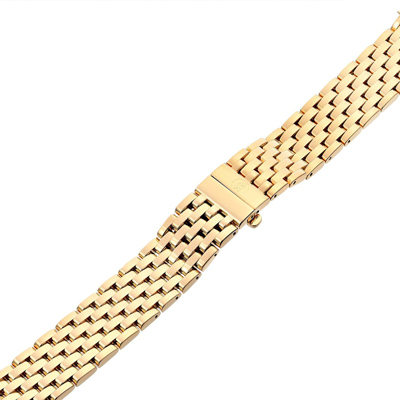 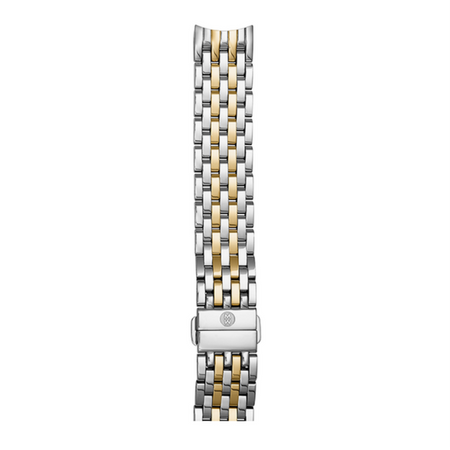 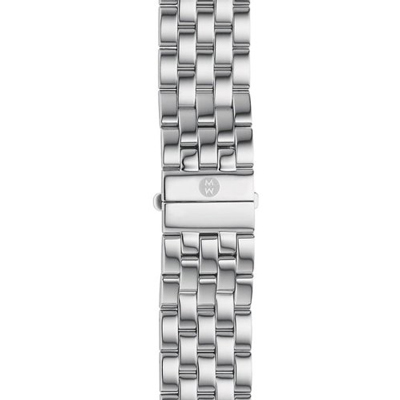 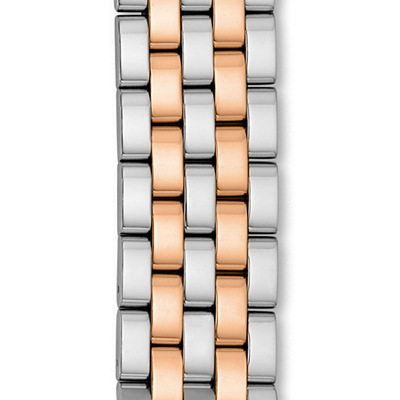 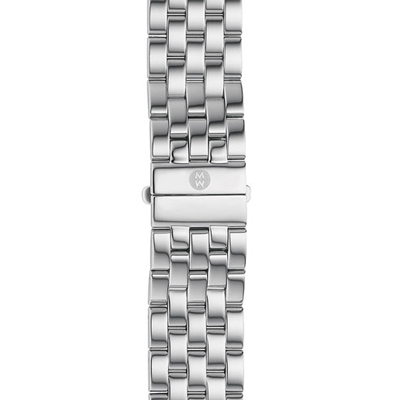 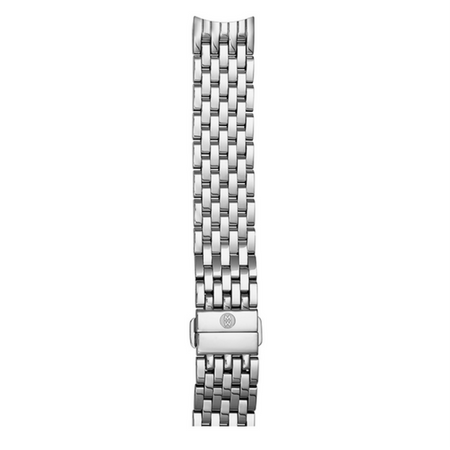 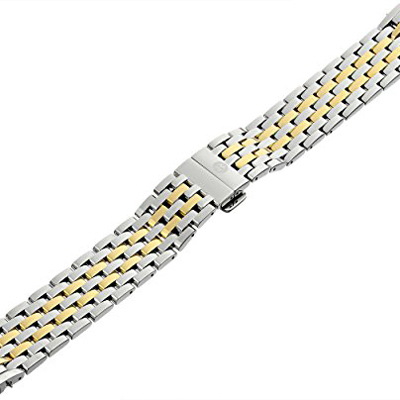 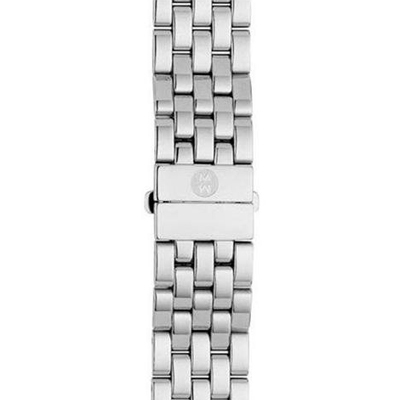 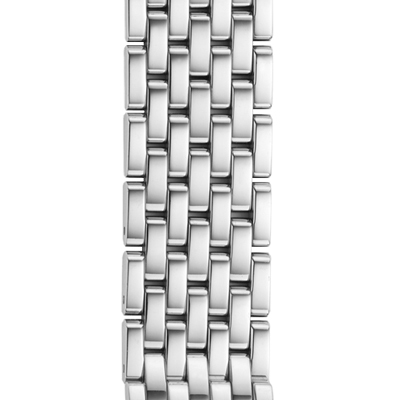 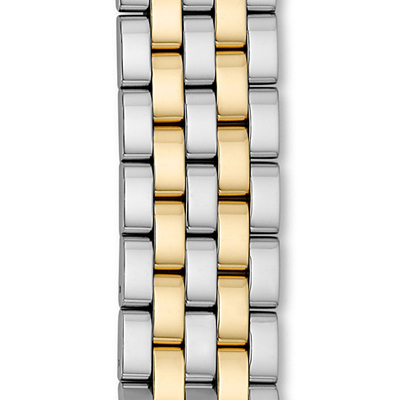 Give your watch a new look with the seven-link stainless-steel bracelet. 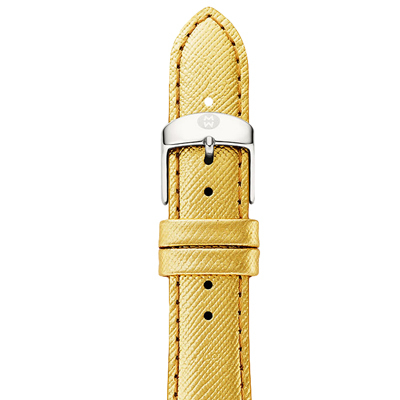 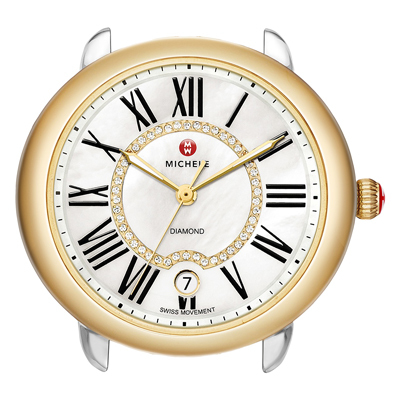 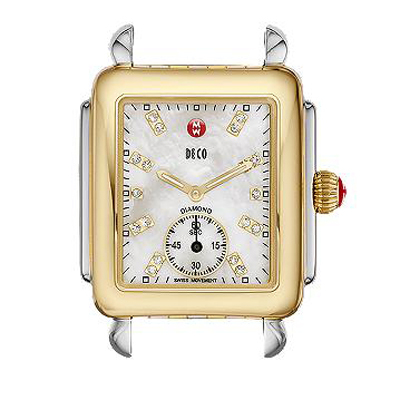 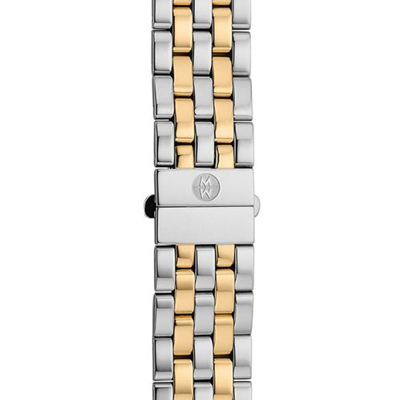 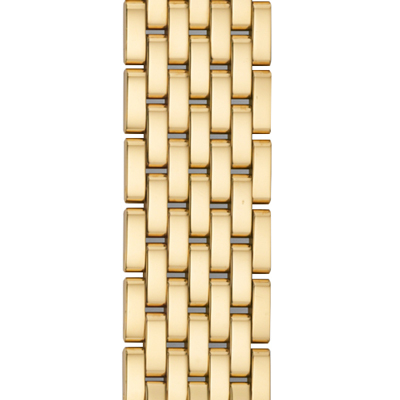 Interchangeable with our Sidney watch heads, the bracelet also features the signature MICHELE logo engraved on the clasp.